A college and the U.S. Army are trying to prevent the Vegas Golden Knights from getting a trademark. About much more than a hockey team, the dispute involves how much we control our name. The Vegas Golden Knights’s trademark application at the USPTO (U.S. Patent and Trademark Office) has been opposed by the College of Saint Rose whose Division II NCAA teams are called Golden Knights. Similarly, the U.S. Army’s Parachute team says it would be harmed if a hockey team had the trademark rights. They remind us that they have been known as the Golden Knights for close to 50 years. 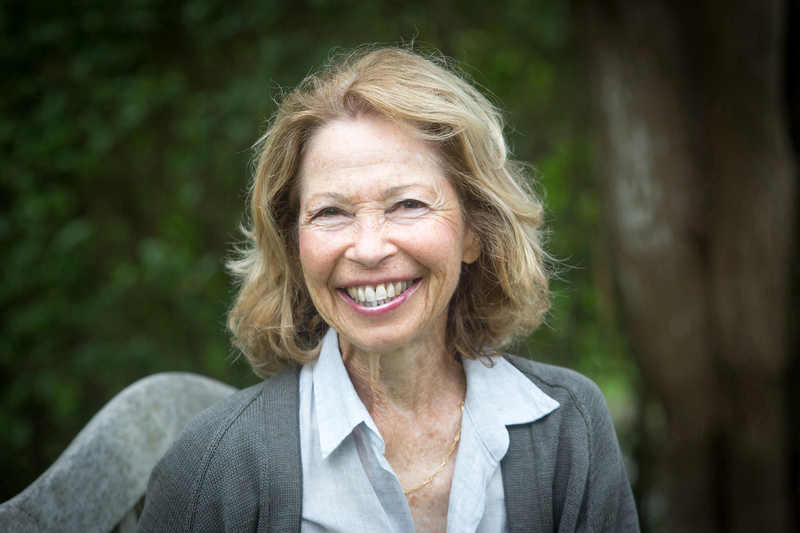 We can say that a trademark dispute is a battle over intellectual property. Just like a bond or a house, you can own your name. And just like all property in a market economy, the government has to be willing to guarantee those ownership rights. The debate over intellectual property rights dates way back to Alexander Hamilton during the 1790s. As Secretary of the Treasury, Hamilton hoped to foster invention and protect infant industries through a patent system. The tough part though is identifying the boundaries of your intellectual property. Deliberations at the USPTO reputedly will relate to the potential for confusion and name dilution. They also will consider whether people will mistakenly perceive a connection between the Vegas team and the others. So where are we? We can imagine a boundary line around some intellectual property. 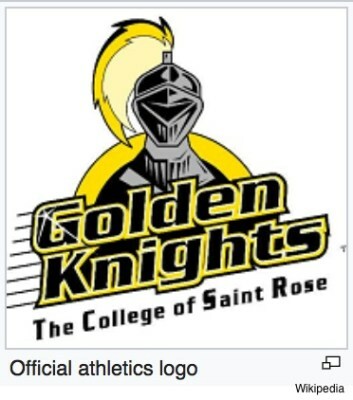 If the U.S. Army and the College of Saint Rose get a favorable resolution, that property line will be much larger than what the Vegas Golden Knights believe it should be. My sources and more: Thanks to Michael Katz for alerting me to the Golden Knights case. If you just want more of the facts, SBNation and sportslogos have the perfect summary and some fascinating details. Meanwhile, the Washington Post has the basics about the team. 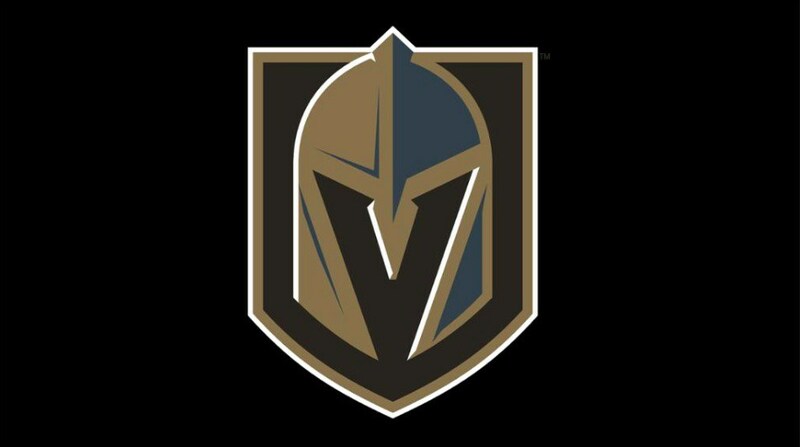 Do note that tonight is Game 1 of the Stanley Cup final between the Knights and the Capitals.